Visual Studio 2015 is due to be released later this year and with it the former Visual Studio Premium with MSDN and Visual Studio Ultimate with MSDN subscriptions will both disappear, to be replaced by the new Visual Studio Enterprise with MSDN level. Visual Studio Professional with MSDN will continue to be available. 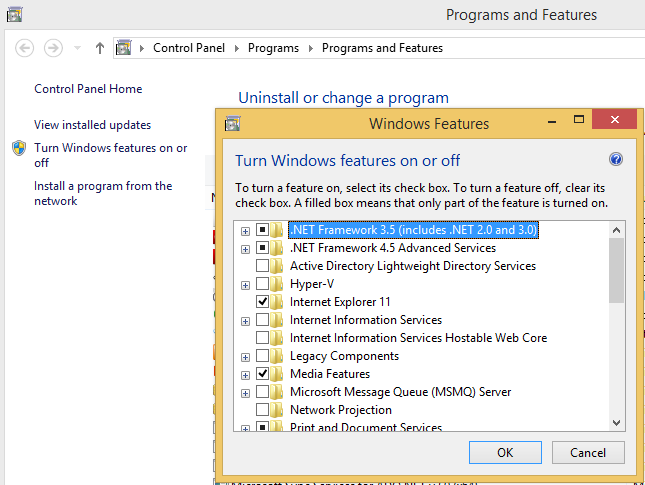 What is Visual Studio Enterprise with MSDN? This new edition includes all the high value features that were present in Visual Studio Ultimate, along with new innovation that’s coming with the 2015 release. End-to-end solution for your development teams, including the most feature-rich Visual Studio IDE for working on any type of project. Build quality applications at scale with advanced features such as Load Testing, automated and manual testing and new IntelliTest capabilities. Enhanced MSDN subscription benefits including comprehensive access to software for dev/test, Team Foundation Server, Visual Studio Online Advanced, $150/month in Azure credits, training and support. Don’t have Visual Studio Premium with MSDN yet? Buy or renew Visual Studio Premium with MSDN now and be automatically upgraded to Visual Studio Enterprise with MSDN when Visual Studio 2015 is released later this year. For the price of Visual Studio Premium with MSDN, you will get Visual Studio Enterprise with MSDN, the top-end IDE and the most comprehensive solution set ever offered for creating, modernizing, operating, and scaling business applications. Only active Visual Studio Professional with MSDN and Visual Studio Test Professional with MSDN licenses purchased prior to April 1st 2015 will be eligible for this upgrade promotion. 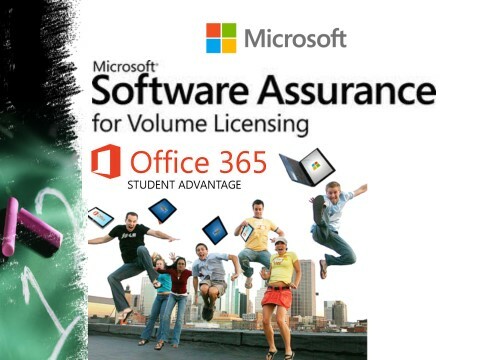 The promotion is available for purchase in the following Microsoft Volume Licensing programs: Enterprise Agreement (including SCE), Select, Select Plus, Open Value, Open Value Subscription, Campus Agreement. Notably, the Open program does not offer upgrade purchase (also called “step-ups”). Promotion duration: May 1, 2015-June 30, 2015. Windows Server 2003 will continue to operate after July 14 2015, but importantly it will operate unsupported by Microsoft. This means no security fixes will be released for Server 2003 and support (free or paid) will be non-existent. The lack of updated security fixes is a major issue, exposing your environment to possible malware attacks. Plus newly released applications will unlikely be supported on Windows Server 2003. So what should I do? The simplest way to deal with potential issues is to get current and upgrade to windows Server 2012R2. For more information on bringing your Server up to date please contact info@micromail.ie or 021 4515590. Microsoft has plans to shut down the Forefront Online Protection for Exchange (FOPE) service and migrate its existing customers to Exchange Online Protection (EOP). EOP standalone: Where EOP protects your on-premises mailboxes. EOP features in Exchange Online: Where EOP protects your Exchange Online cloud-hosted mailboxes. Exchange Enterprise CAL with Services: Where EOP protects your on-premises mailboxes, like EOP standalone, and includes data loss prevention (DLP), remote Windows PowerShell administration capabilities, and reporting using web services. No changes are needed to the customers’ existing enrolment. Customers will be sent an email from Microsoft which gives them step-by-step instructions on how to convert their existing FOPE subscription to the EOP service. Customers will be notified of their individual transition date via email 30 days prior to transition. After transition the volume license agreement will continue to reflect FOPE until its expiration date. FOPE will eventually be replaced by EOP when you sign your next 3 years agreement with Microsoft. Additionally new customers can sign up for an EOP trial or purchase EOP via the web at the Exchange Online protection home page. To note: Existing Office 365 customers who are using online services except for Exchange online can set up their EOP service within the same account. This allows users to manage EOP alongside Office 365 services after your transition is complete. Contact Micromail today to setup your EOP trial or to discuss your licensing options. As you may be aware, Microsoft are planning to discontinue support for Windows XP and Office 2003 from 8th April 2014. What you mightn’t know is exactly what this means for your school. What will happen at that time and what should you do to prepare? The first thing to note is that Windows XP and Office 2003 will continue to work beyond that date. So what’s the problem?! Well the problem is that although the software will continue to run, it will be unsupported. This means no security fixes and no paid or free support. The lack of updated security fixes is a major issue, exposing your environment to possible malware etc., coupled with the fact that solutions will no longer be aimed at the XP/Office 2003 market. 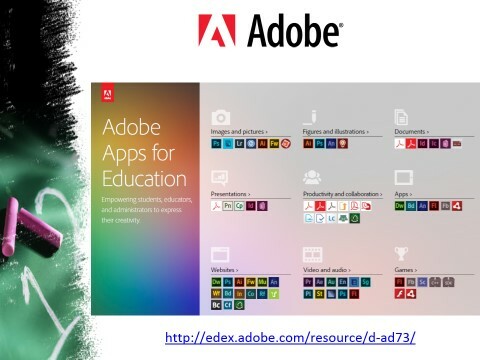 Furthermore, you will find less and less software is compatible with your school machines. So what action, if any, should be taken? The simplest way to deal with potential issues is to get current, and the easiest way to get current is to consider the OVS ES offering for schools. With this offering you pay a single annual fee, deploying your chosen software on all machines onsite. The annual fee is based on staff count rather than machine count and you can license whichever software you choose. A common choice is Office Pro Plus and Windows Upgrade, meaning you can bring all machines up to Windows 7 or 8 as you choose and deploy Office Pro Plus 2010 or 2013 as you see fit. The major benefit here is the fact that the annual cost is based on staff rather than machine count. However another benefit is that you will always have access to new versions on release – so you’re always current and always supported. To discuss this offering and the other benefits it offers please contact me at sean@micromail.ie. Our Office 365 service upgrade finally happened, and its been a real pleasure to the disparate elements of the service coming together at last. The deeper integration of SharePoint into the service and the common UI theme brings usability to a higher level. There is one change however that took us a few minutes to resolve – how to send Office 365 trial invitations in the new portal. As an Office 365 cloud partner we send out trial invitations and offer delegated administration, but the old partner link was gone. Turns out it has been moved for non admin accounts. If you previously had the ability to send trial invitations, you can continue to do by accessing “Office 365 settings” link under the gear icon. This enables the Partner link in your top navigation bar again….seems like there is more usability work to do! Earlier this week, Microsoft announced that significant price increases are due to come into effect from January 2014 for service providers. For the first time since the SPLA model was introduced Microsoft have decided to increase pricing on the Windows Server product family. The changes are scheduled to be staged, with the initial increase coming in January 1st 2014 and the remaining increase in January 1st 2015. With the recent announcement of increases in pricing for Windows Server in other VL programs, this announcement while well concealed was always on the cards.